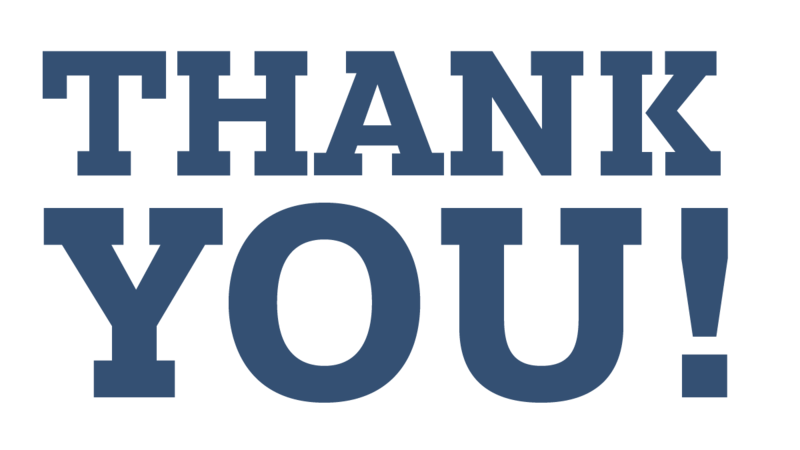 Thank you to all of the people and organization that donated to the debt reduction campaign. Unfortunately, we were not able to reach the $100000 total required to eliminate the debt completely. However, your donation, no matter the size, helps NSBP move towards the future free from debt and more able to accomplish this mission of developing and supporting efforts to increase opportunities for African Americans in physics. If you were unable to donate money by the April 30 deadline, we are still accepting donations to help remove the debt. Please click on the button below to make your donation.